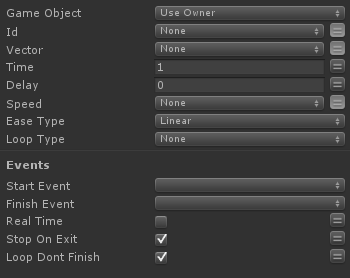 Adds to a GameObject's scale over time. The Game Object to scale. A vector that will be added to the GameObjects scale. Last modified on 5/12/2011 1:57 AM by User.